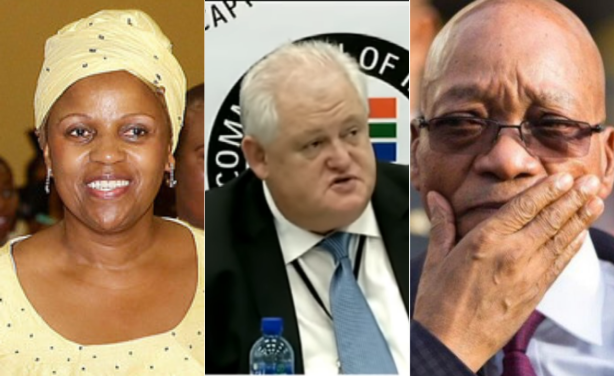 Revelations from Angelo Agrizzi's testimony at the Zondo Commission of Inquiry have revealed how journalists were allegedly paid to spin news about the embattled company at the height of fraud investigations. 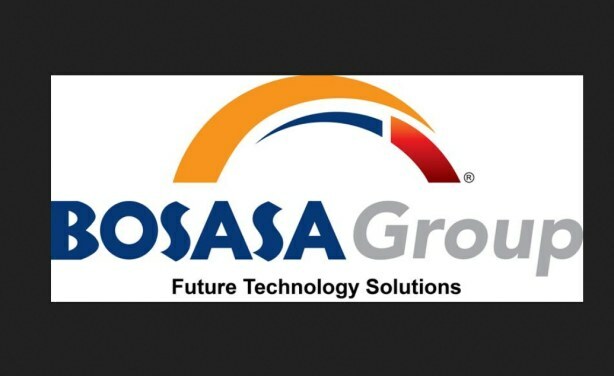 The former Bosasa chief also divulged how the company agreed to pay R300,000 (U.S.$22,000) a month to former president Jacob Zuma's charitable foundation, with the involvement of former South African Airways chairperson Dudu Myeni, in return for protection from prosecution. 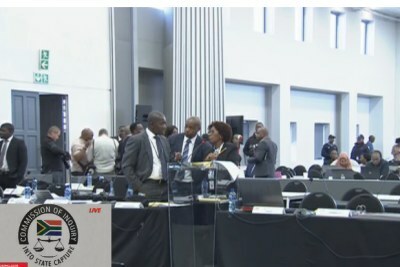 Left: Former chairperson of South African Airways Dudu Myeni. 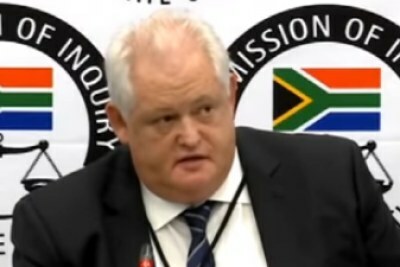 Centre: Former Bosasa chief Angelo Agrizzi. Right: Former president Jacob Zuma. Is Secret Recording Proof that Zuma Did Bosasa's Bidding? South Africa: Is This Proof That Zuma Did Bosasa Boss' Bidding? Guptas Just Small Fish in South African State Capture Inquiry?